The Missing Link is YOU! 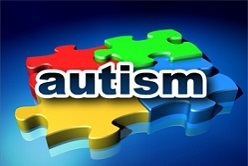 Autism Life Link is dedicated to providing you with as many resources as possible. Our goal is to help as many people as fast as we can! 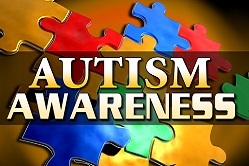 Visit our resources page to find help in your area and read about autism and its symptoms. 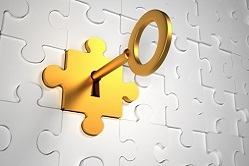 We are here to make sure you are educated to the fullest and ready to put the pieces of the puzzle together. Here at Autism Life Link, we realize that many people are confused about what autism is and how to handle certain situations. We created this blog to help inform you about autism and how we deal with it day to day with our son, Quay. Browse through our posts to read and share our stories and many others!